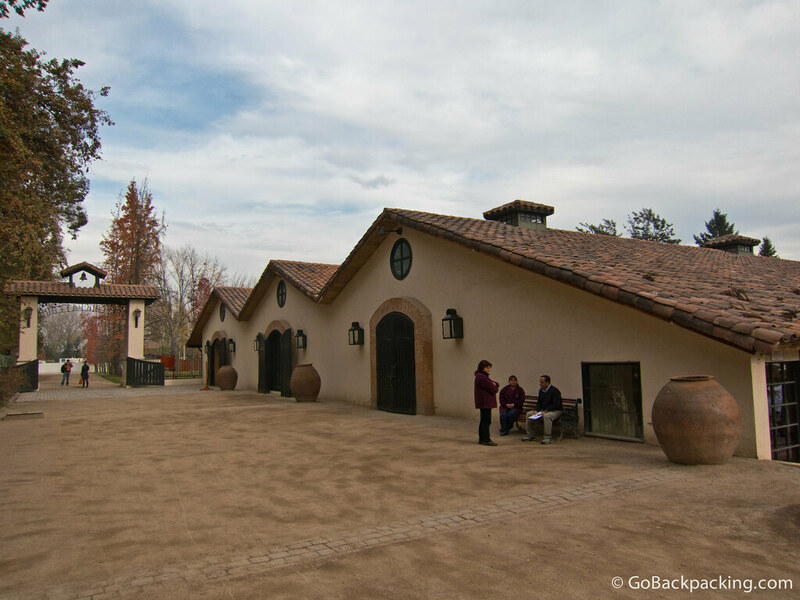 After tackling my list of the top 10 things to do in Santiago, I turned my attention toward a tour and wine tasting at Concha y Toro, the largest producer of wines in Latin America. 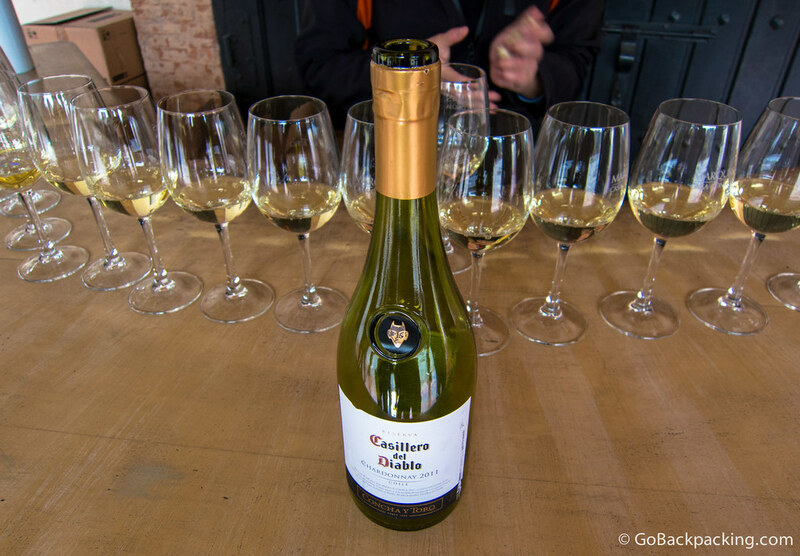 While their global reach is noteworthy, it's the fact that I use to drink one of their wines, Casillero del Diablo (translated as “Devil's Locker”), regularly when I was living back in the States. The name alone enticed me to purchase my first bottle, but it was the relatively low cost, and Cabernets and Merlots that kept me going back for more. 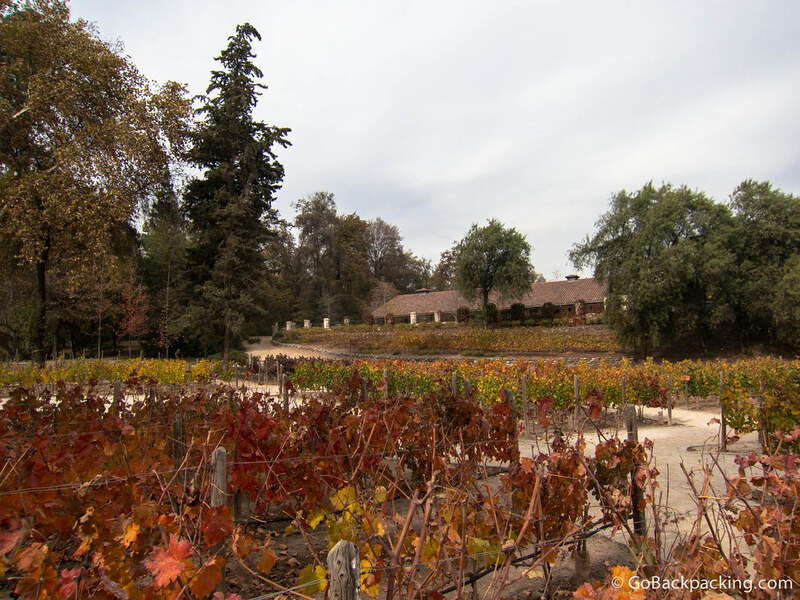 I've been lucky enough to visit some of the world's greatest wine regions, including Bordeaux, Stellenbosch, and Mendoza. 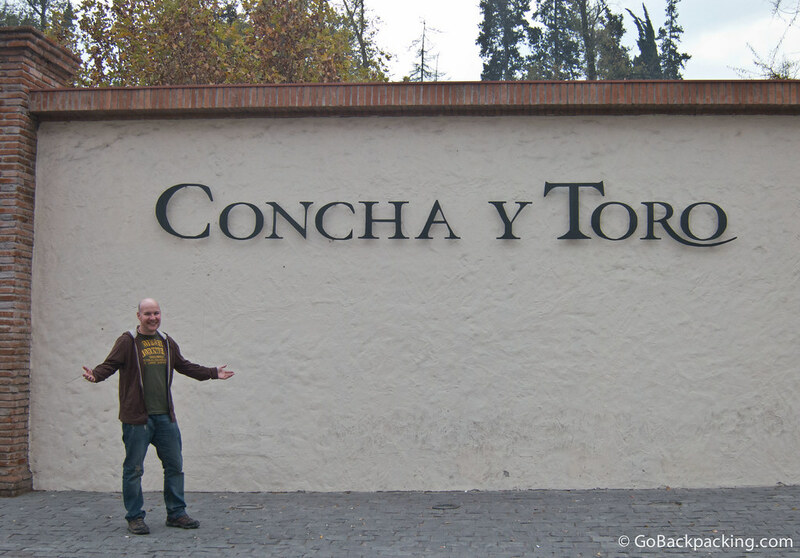 But visiting Concha y Toro was more exciting, because it was my first visit to a winery whose wines I'd already been buying and consuming. 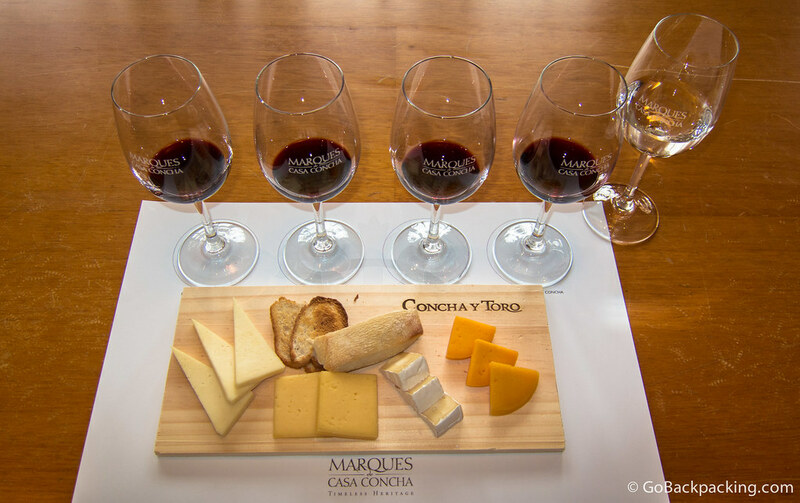 How Much: $17 for the traditional tour which includes 1-2 tastings, or $36 for the Marques de Concha tour (which includes the traditional tour + a tasting of 4 premium wines lead by a sommelier). 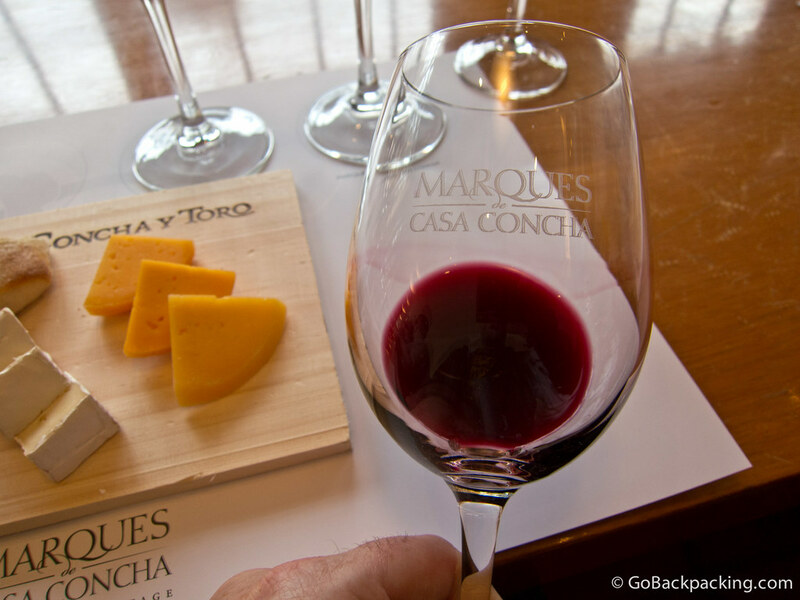 I highly recommend the Marques de Concha tour, which lasts an additional 30 minutes, and allows you to sample much more wine. 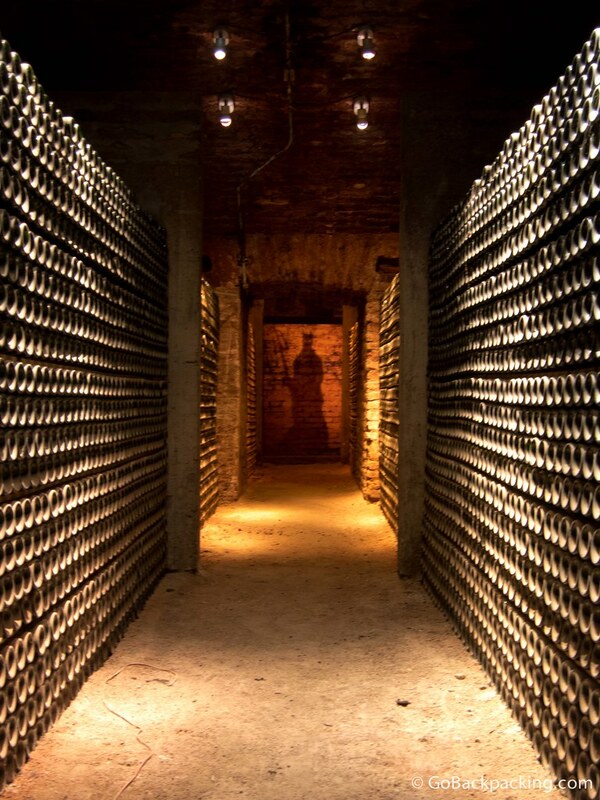 Where to Book: Reserve your spot online through the Concha y Toro site. 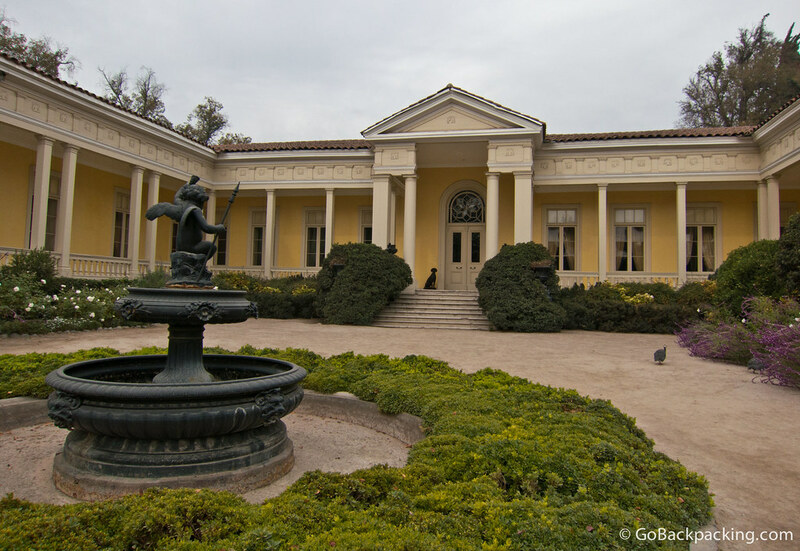 Directions: The winery is easily accessible from downtown, taking just one hour by metro. Take the blue line, #4, to Las Mercedes Station, and use the Concha y Toro exit. Then hop the 73, 80, or 81 Metrobus, or a taxi, to the winery. 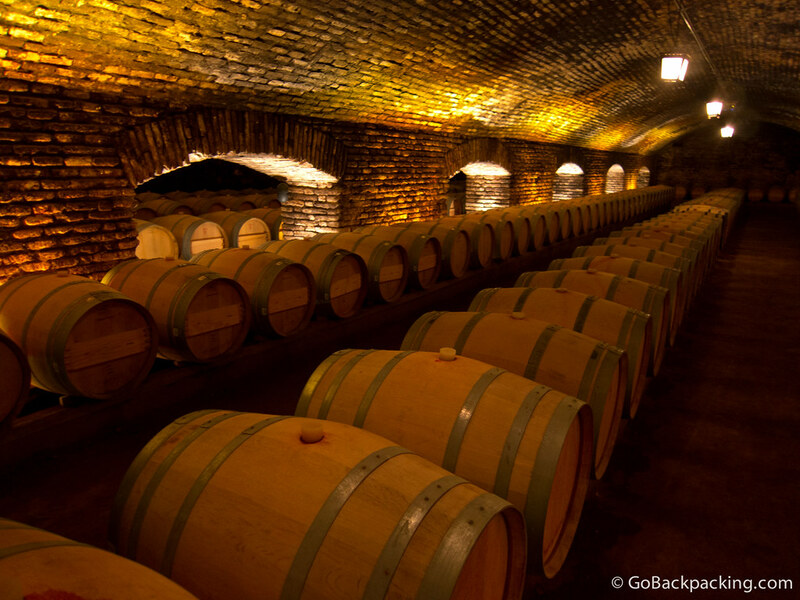 Love doing wine tours….must be something to do with the wine, the scenery and the food! Funny that. Love the photos. 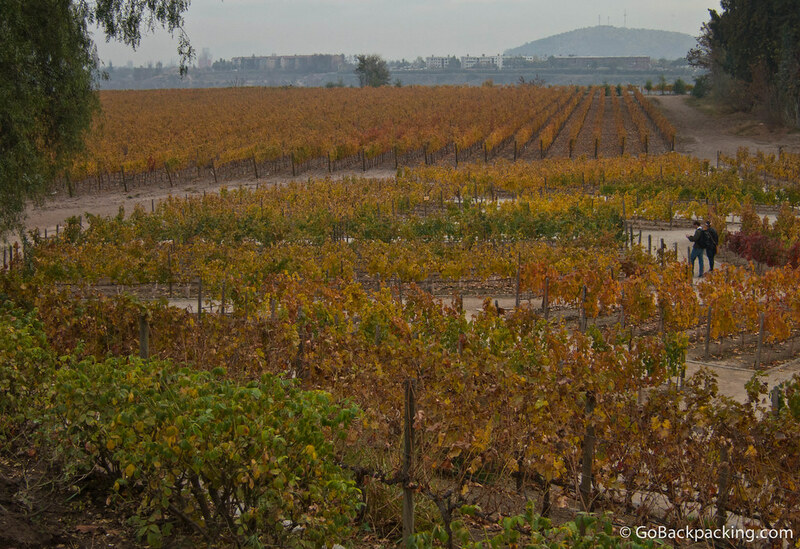 Sadly, I didn’t do any wine tours when in Santiago…just the Pisco tour which was also quite good! Had a lovely local feel – will have to go back! Gorgeous pictures by the way! Thanks Anita. 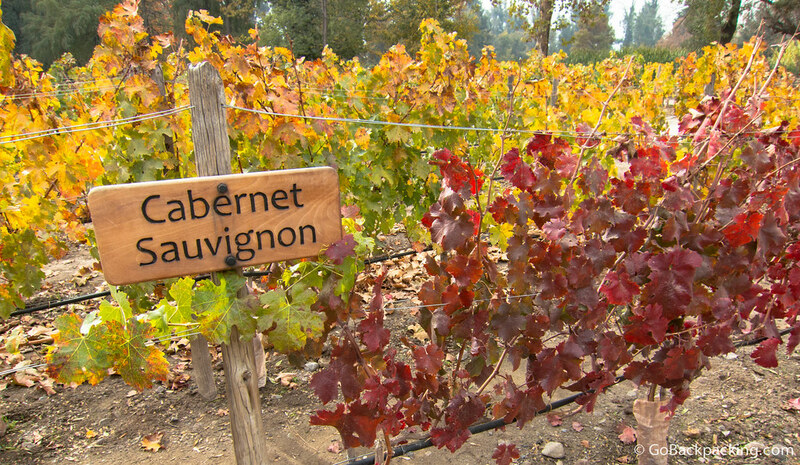 This was my third wine tour, after doing two a week earlier in Mendoza. So much fun!